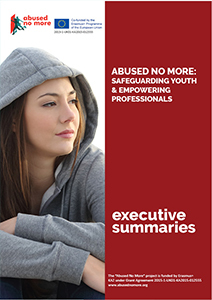 In the framework of the background research activities ANS held a focus group with 15 young persons aged 13 to 23. We used a methodology based on vignettes to understand what they already know about discrimination and what are their knowledge gap, instead. 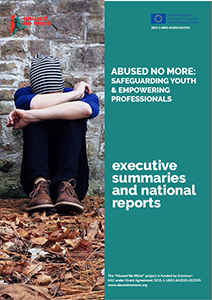 The results of the field work will be incorporated in the first outcome of the project, the “Abused no More: The Voices of Young People in Europe” report. A big thank you to all those who participated!